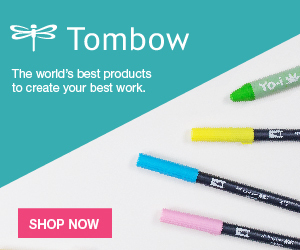 Looking for the perfect summer accessory? 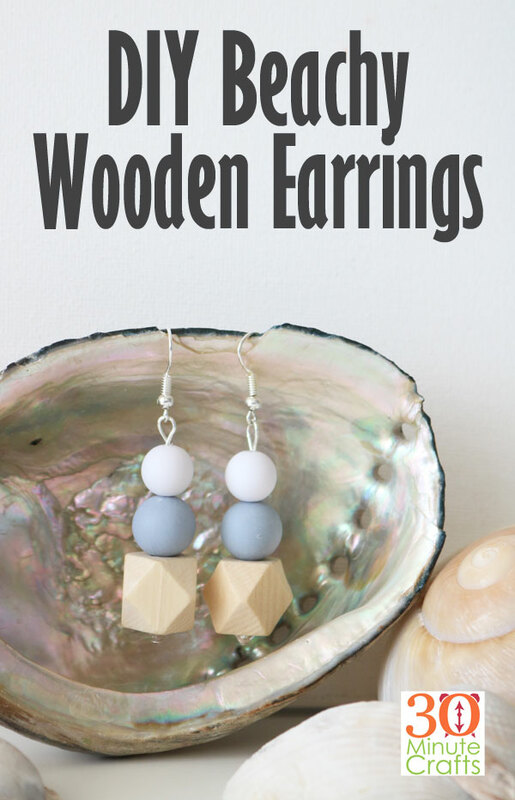 These DIY Beachy Wooden Earrings are super simple to make, and so much fun to wear! You’ll get compliments each time you put them on – and you’ll be able to say, “Thanks, I made them myself!” Once you learn how to make your own jewelry, the sky will be the limit – it is so simple and inexpensive to whip up your own earrings, and necklaces too! These DIY Beachy Wooden Earrings are part of Craft Lightning Week. 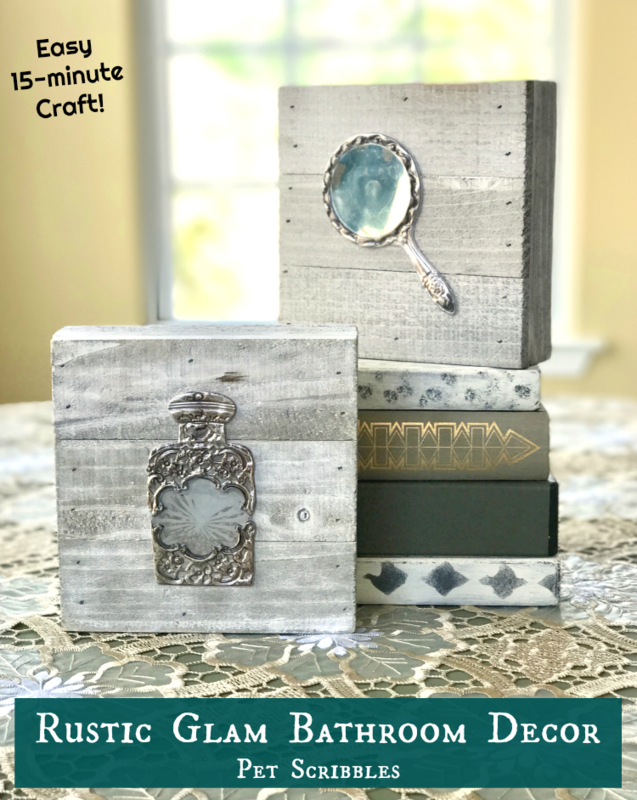 All week, along with my friends Angie from The Country Chic Cottage and Laura from Pet Scribbles, I’m sharing a 15 minute or less craft made with wood. 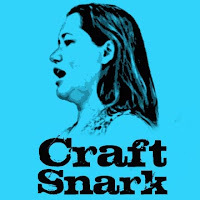 Not only are they making fun and fast wood crafts all week long, but we’ve asked some of our craftiest friends to join in! 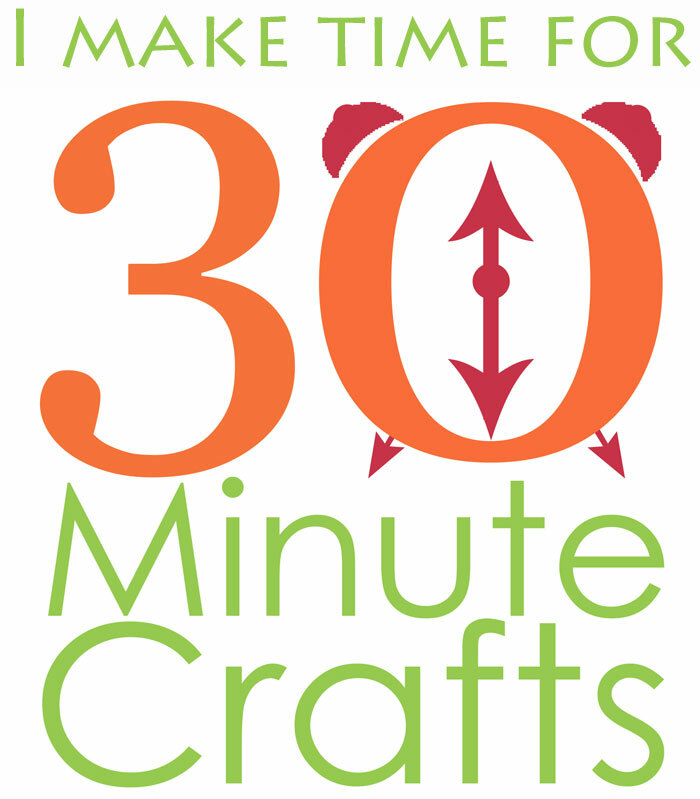 Be sure to scroll to the bottom of this page (and come back all week) to check out these 15 minute wood crafts! 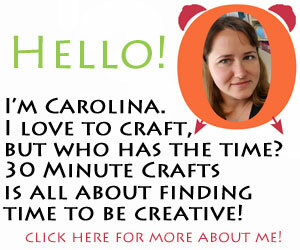 Follow along in the video as I show you how you can make these earrings in just a few minutes! 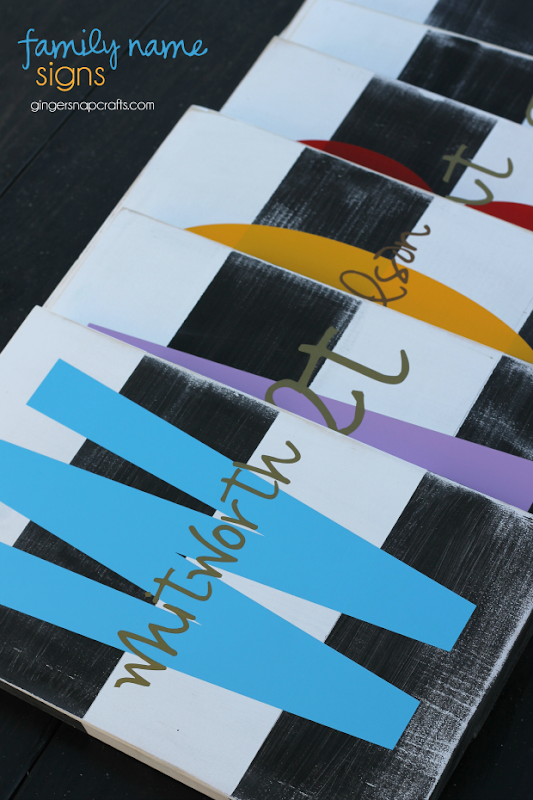 Check out all these other great crafts you can make out of wood, and in just 15 minutes or less! 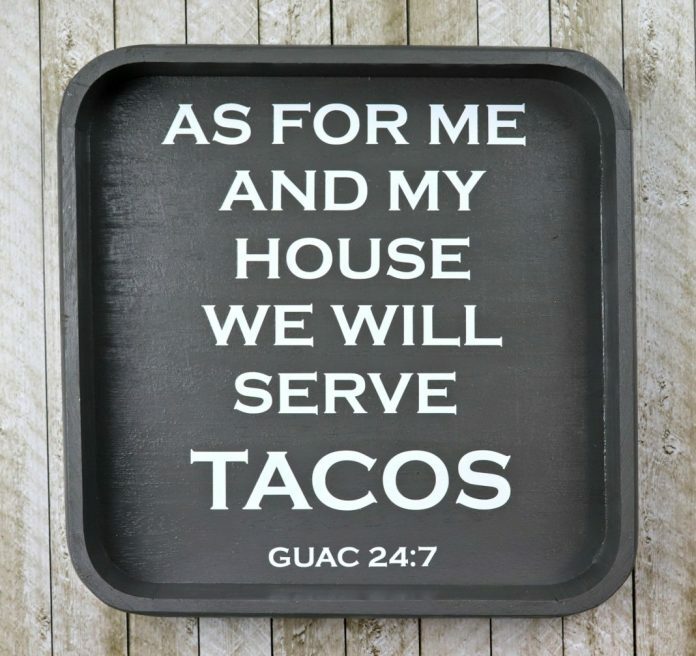 Over at Morena’s Corner, you’ll learn how to make this fun and cheeky sign from a thrifted tray. 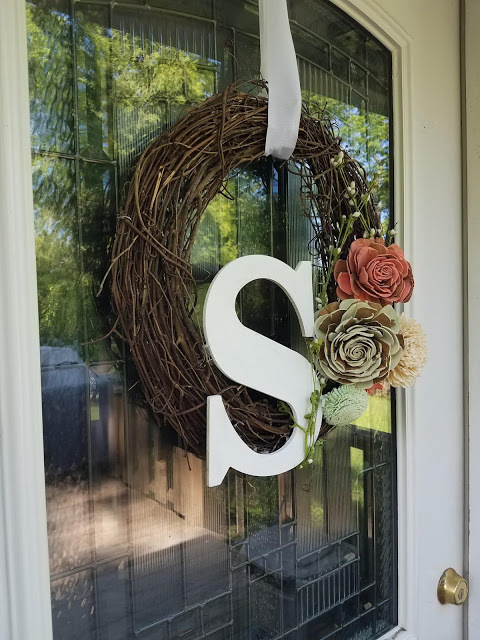 You can be the envy of the block with this monogrammed wreath by Evey’s Creations. Pouring Paint is the hot new trend. 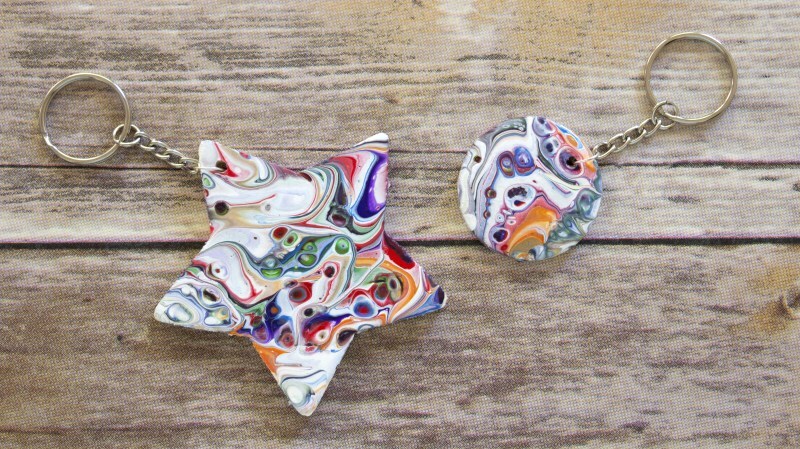 And Craft Shack Chronicles shows you how easy it is to do, and whip up these paint pour keychains. 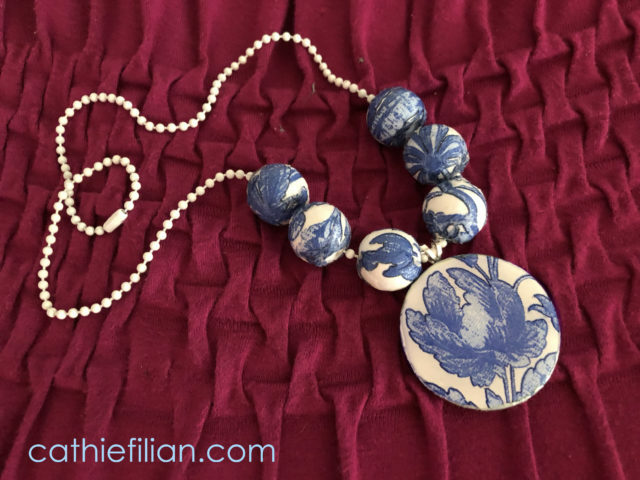 Cathie Fillian shows you how you can use wooden beads to make this faux broken China necklace! 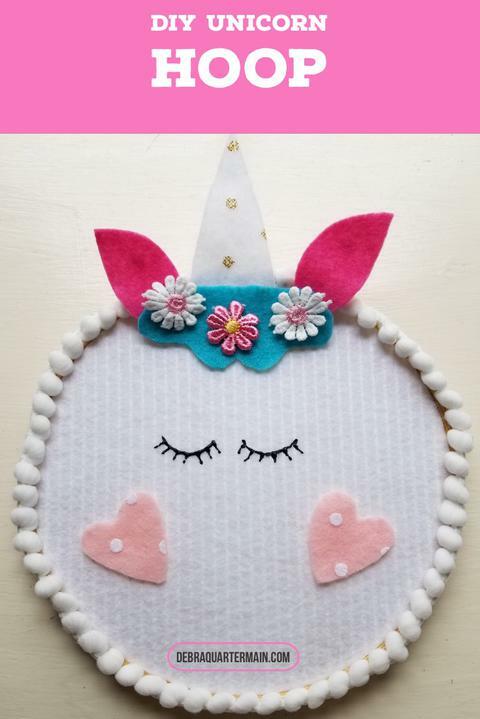 How fun is this Unicorn Hoop that Debra Quartermain Made? 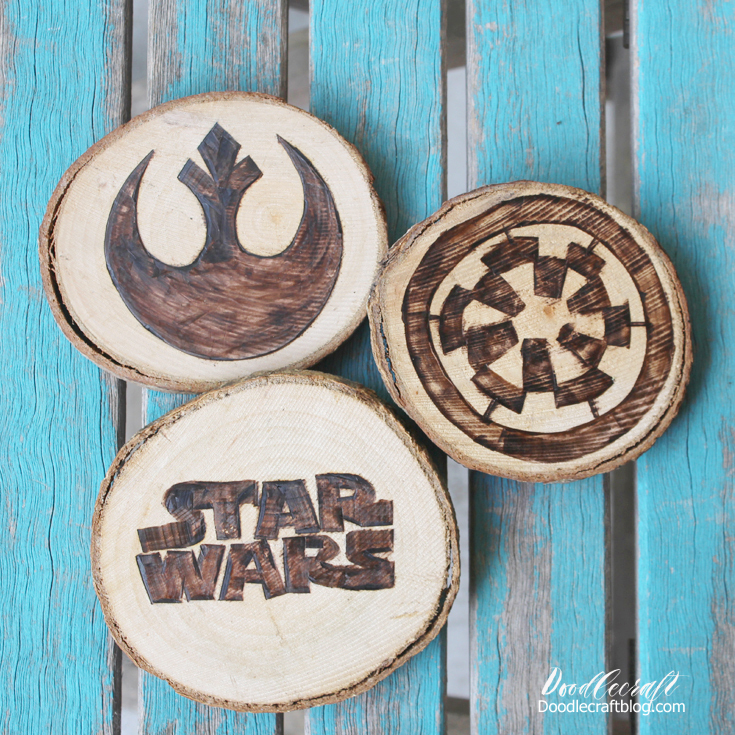 Doodlecraft made these fantasticly geeky wood burned Star Wars Coasters. Celebrate the family with this fun sign from Gingersnap Crafts! Our guest co-host for the series, Laura from Pet Scribbles, made this cute bathroom decor. 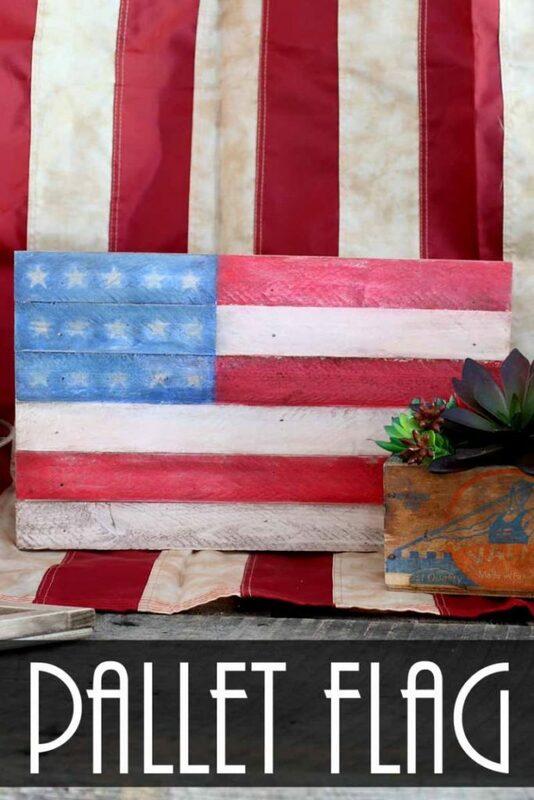 And my long-time co-host, Angie from The Country Chic Cottage made a pallet flag – how fun is that? 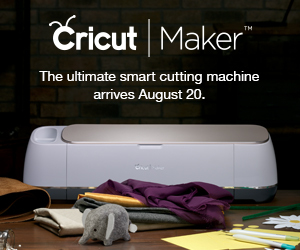 Be sure to stop back tomorrow when we share even more 15 minute crafts made out of wood!